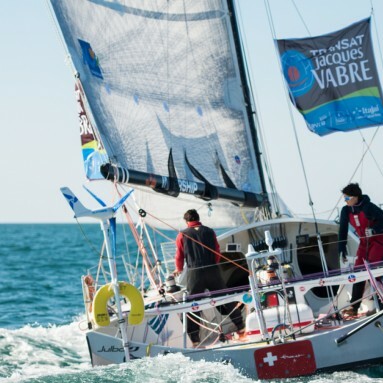 The Ullman Sails J/22 World-Championship winning AP Mainsail is the ultimate in class performance. A fast, easy-to-use shape offers sailors, of all levels, a sail that can drive their performance forward. 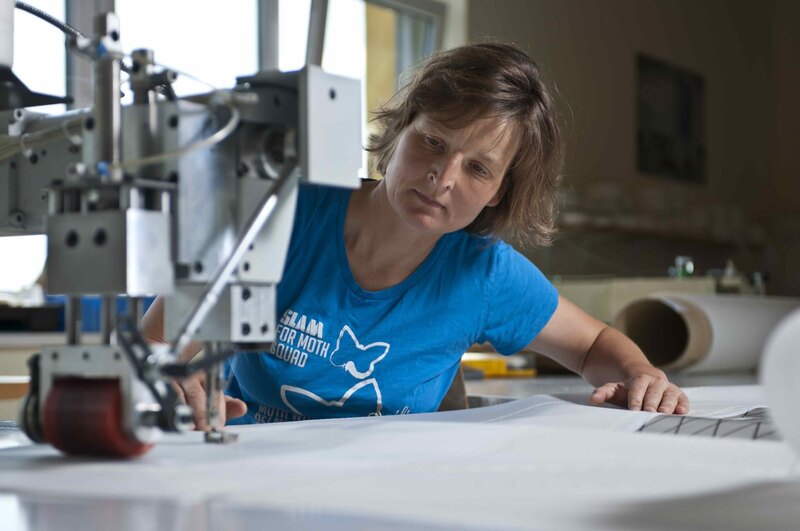 A cross-cut design using specialty One Design Dacron means your sail will be as light as possible, while still offering long-lasting performance. Ullman Sails’ J/22 AP Jib offers exceptional pointing and performance upwind. 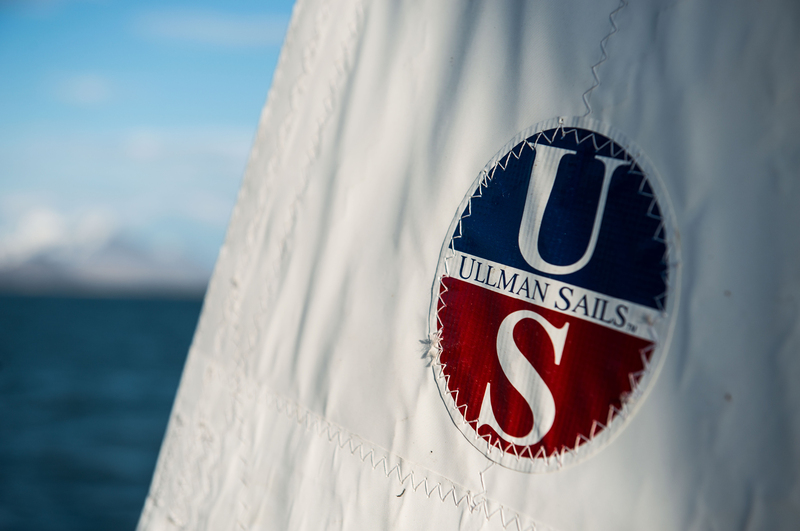 With added power from Ullman Sails to help your upwind inventory, you’ll be gliding ahead of the competition. The Ullman Sails AP Jib is a World-Championship winning design that utilizes an easy-to-use cross-cut panel layout. Using lightweight mylar in a tri-radial layout, this World-Championship winning spinnaker will significantly boost your downwind performance.